Members of the community have pulled together to support local causes. David Wilson Homes North West contributed 1,000 towards the refurbishments and repairs of the roof at St Michaels Church, Preston. Derian House, in Chorley, has received 226 from Bolton School Nursery after funds were raised at their annual fund-raising Christmas party. 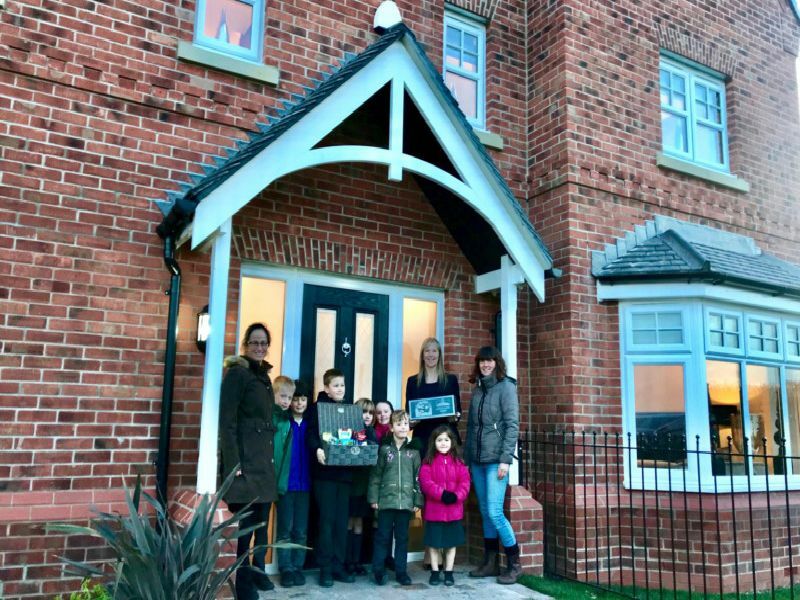 Young Inskip People (YIP) received a hamper from Create Homes which helped them raise 200.